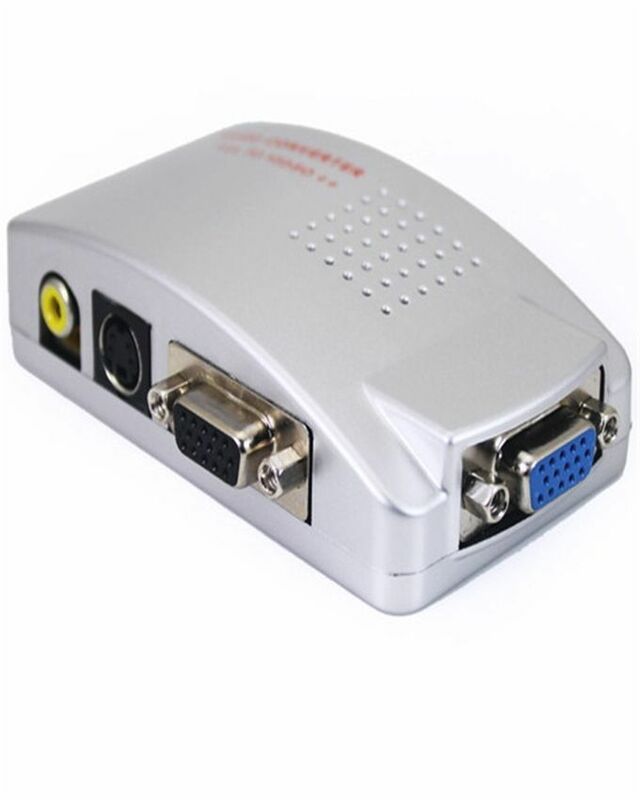 vga-to-audio-video-conversion-box vga to audio video conversion box Buy Online VGA to audio video conversion box in Karachi, Lahore, Islamabad All Across Pakistan with Our Best Price Buy Online with Free Cash On delivery | ClicknGet Product #: 316 4.4 stars, based on 89 reviews Regular price: Rs 2299.00 Rs2299.00 (Sale ends 5 November! ) Available from: Clicknget Condition: New In stock! Order now! 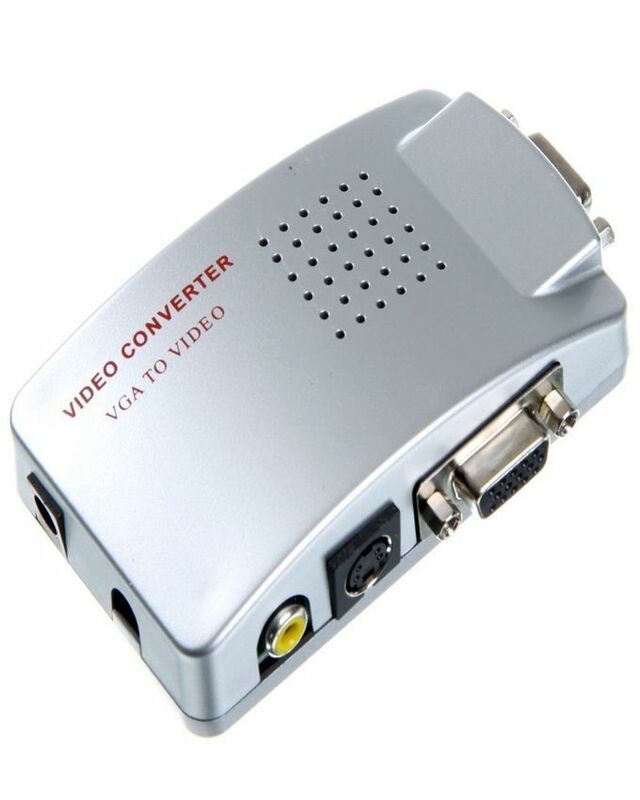 Connect your video source devices like VCR's, camcorders or DVD players to your VGA computer monitor. Keep your computer connected and just switch between inputs. Connection cables and AC power adapter are included.